This highly entertaining talk introduces the fundamentals of design thinking, the process that revolutionized innovation in Silicon Valley. Creativity, Collaboration, and Empathy: these three ingredients produced the secret sauce that made the likes of Apple, IDEO, Google and others into global innovation powerhouses. Focusing on 5 key ways to inspire innovation through empathetic research and design and using examples form various project and organizations, this talk focuses on the revolution that shaped how innovation in happening today in world-leading organizations. 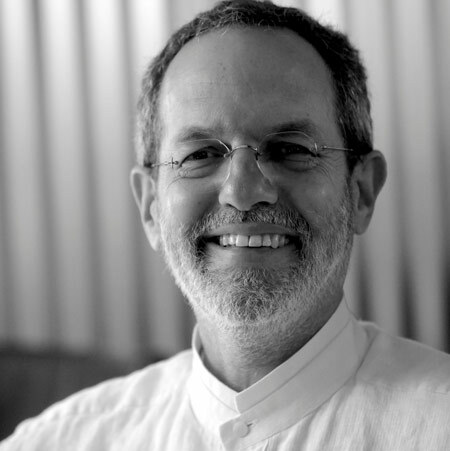 The speaker, Dr. Leon Segal, is an innovation psychologist, thought leader, teacher, pilot, musician and designer. After having led a studio at IDEO, he founded Innovationship which is a SF-based company working with organizations around the world to apply design thinking principles for solving business problems, creating inspired cultures and developing new customer-focused ideas. Dr. Leon Segal is an innovation psychologist, teacher, pilot, musician and designer. After having led a studio at IDEO, he founded Innovationship which is a SF-based company working with organizations around the world to apply design thinking principles for solving business problems, creating inspired cultures and developing new customer-focused ideas. His research and work in cognitive psychology and design thinking have positioned him as an innovator and thought leader, now dedicated to working with major organizations to inspire their creativity through the the principles of design thinking.His diverse background, human-factors expertise and empathetic personality makes him a wonderful storyteller. He has inspired audiences for decades providing innovation enrichment and practical stories on how to make positive change and innovation happen for both individuals and organizations.